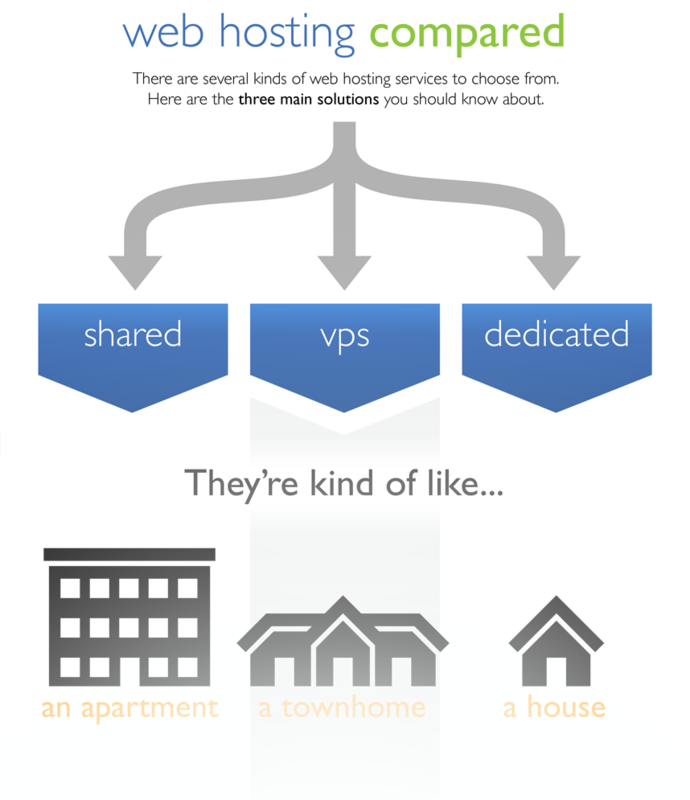 Which Host is Best for Your Online Business? When you start an internet business, it’s tough. There are a lot of things you need to know, and you need some guidance. When you choose your web host, you are fundamentally choosing the home base for your business. You have to take that very seriously, since the right host can make or break your internet business. How do you know which host is right for your online business? Keep reading to learn some web hosting tips that will help you to decide. First, you have to determine whether you want free hosting or not. Sites like Blogger can help you. Beware; you can’t use WordPress.com to host your blog, as they do not allow for certain business activities. If you choose a free host, be aware that you do not get the same assurances and protections that a paid host offers you. Not only that, but you are usually saddled with a site name that advertises the free host as much as it advertises your business. If, for example, you sign up mybusiness.blogspot.com, that is a clear advertisement for Blogger. In addition, it seems a bit less professional if you have a free host. Find out about their customer service. One of the biggest aggravations for you is going to be when there is a problem with your site and need help from your web host. If you can’t reach them in a crisis, you are going to be furious. Therefore, find out everything you can about their customer service and how it is handled. Do you only have email access to the company, or can you call and reach a live person with your questions? How long are you on hold if you decide to call them? Finding out about their customer service before you actively need it allows you to get a feel for what you can expect as a customer. Don’t be led by price. While it is great to save money, most hosting plans are affordable. Don’t be fooled by super cheap prices, however. Compare prices between three or four (or more) hosting companies before you settle on one. Look for reasons there are price discrepancies, and find out what is included in the price you will pay. Look for testimonials and reviews to help you make your choice. Make sure that you find out as much as you can about the host so that you don’t spend your money in the wrong place. Now that you have taken the time to read a little about hosting for your internet business, you should be more confident about how you can proceed. Think about all the information you read here, in order to make the best decision for you. Don’t rush into signing up with a web host until you have had the time to think about what you really need and what you can afford. A good web host can be the difference between success and failure in your business, so choose wisely. Want To Build Your Business? Use Social Media! What motivates the consumers to shop online? How to make a successfull Fiverr business? How big is online advertising market today? This entry was posted in Hosting and tagged choose your web host, free hosting, host your blog, internet business, online business, start an internet business, web hosting tips, which host is right. Bookmark the permalink. Follow any comments here with the RSS feed for this post. Post a comment or leave a trackback: Trackback URL.